Premium water-resistant leather upper. Boots are oil, acid and organic fat resistant. Sturdy front and back pull-on tabs. Water-resistant elastic gore retains its shape. Textile lining keeps feet comfortable all-day. Dual-density polyurethane outsole is weatherproof, lightweight, and durable. 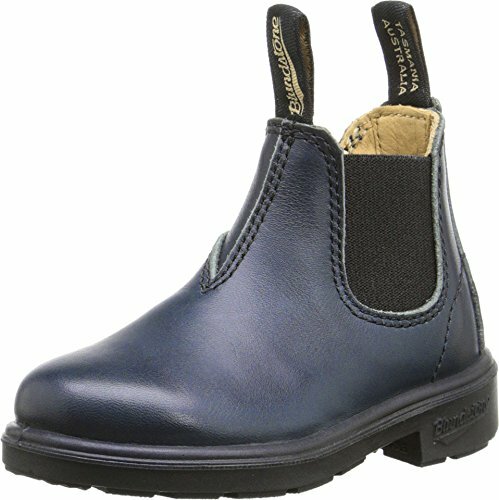 If you have any questions about this product by Blundstone Kids, contact us by completing and submitting the form below. If you are looking for a specif part number, please include it with your message.